International Career Management, a professional student organization at OSU, designates to foster both international and domestic OSU students' comprehensive growth with the international perspective. 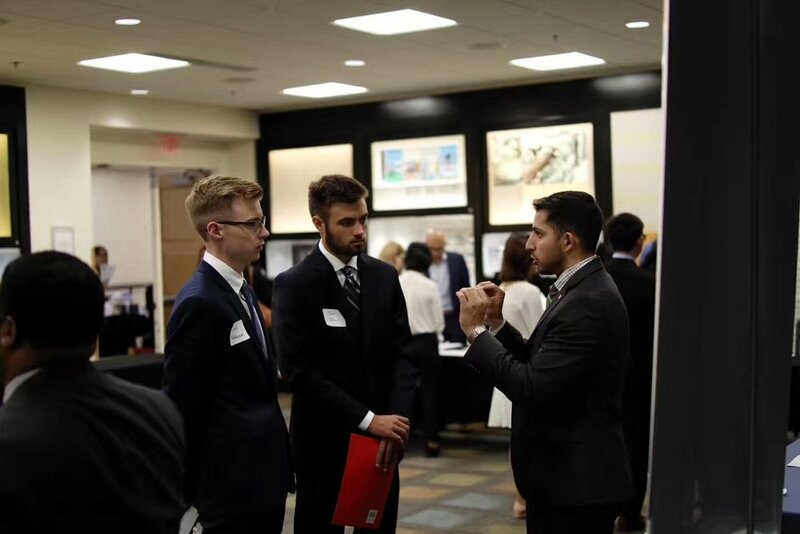 We hold annual OSU International Career Fair in September to provide students with job and networking opportunities, focusing on global market, matching student elites with domestic as well as foreign corporations. In our bimonthly meetings, we will invite professionals in various fields, OSU alumni and company representatives to share perspectives of theirs regarding selfgrowth and development. Besides, we will hold small case competitions under international senario once a semester with other student organization or companies to give students chances to solve real-world problem as well as the ICM Buddy Program (know more in the info&resource section), to help international and domestic students to interact with each other! By working with school offices as well as off-campus partners, we will hold workshops depending on students' demand. In addition, we will hold networking events, such as company receptions from time to time to provide students an intimate chances to build up their network. The Summit will bring together professionals from different academic fields and students who are seeking information and advice for graduate schools and working career. The first hour will be the panel discussion with free networking afterward. Topics that will be discussed at the panel are tips on graduate school application, working experiences VS. a higher degree, and GRE/GMAT preparation for native and non-native English speakers. Students can also ask the panelists whatever questions they may have on any subjects. The second hour will be separate presentations by admission officers from TOP 20 Universities. 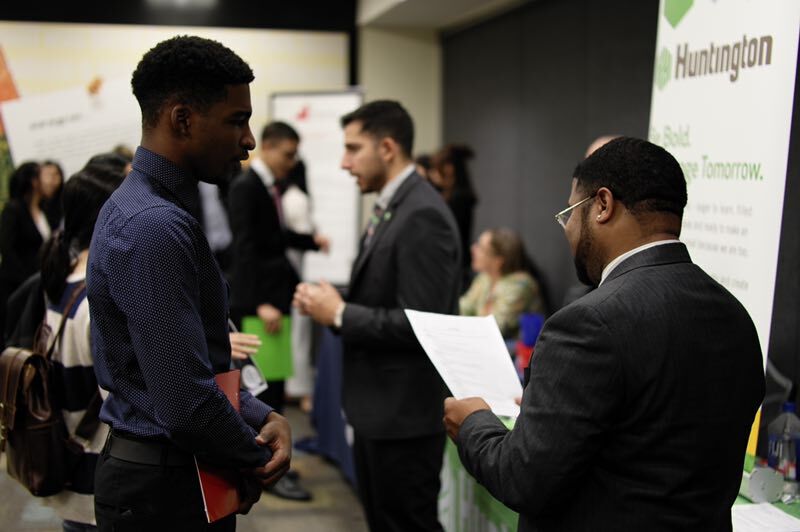 As ICM has realized the demand for career services among OSU international student years ago, ICM has been making differences on this issue by holding annual International Career Fair as well as other career related events on and off campus. This year, ICM International Career Fair is proudly included in OSU Career Event Calendar, by doing which the OSU Buckeye Career office has shown great support as well as great recognition to us. For This year, we had a great combination of companies at 2017 International Career Fair, recruiting students both back to China and within U.S, across various industries (banking, marketing, HR, education, CSE, Auto and etc.) Attending students were also very diverse and they all had great communication with the recruiters. We are so happy to see much more progress this year than it was last year and we will continue to improve our events according to the feedback. "The leaders of the ICM saw a need on this campus and quickly rallied to launch events directed at helping international students to make connections with employers in their home countries and those in the US with a history of hiring those approved for OCT or OPT. In its short tenure, the group has made great strides to broaden the availability of career events on campus for international students, as well as domestic students, and I’m honored to be their advisor. 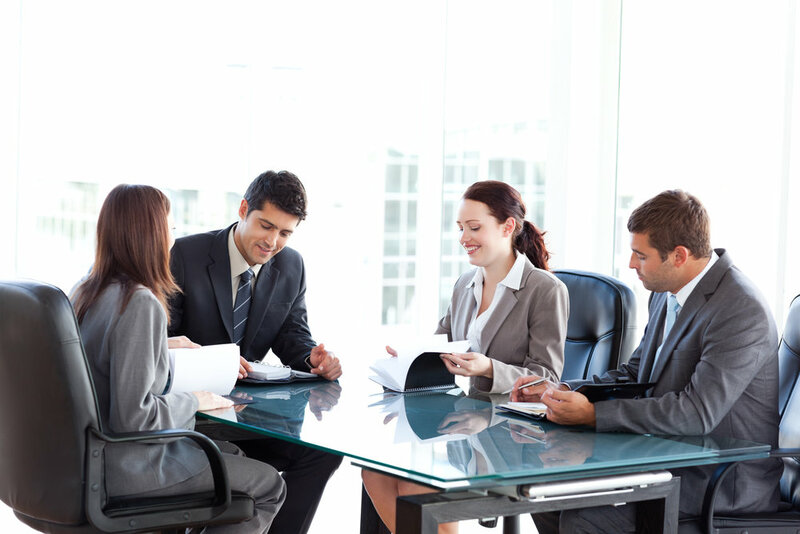 The membership is highly motivated to build strong resumes and to enhance their readiness for career level employment. Their enthusiasm is contagious!" We, International Career Management, dedicate to serve OSU students in terms of self-development as well as personal growth by providing professional services in academics, career and comprehensive wellness.